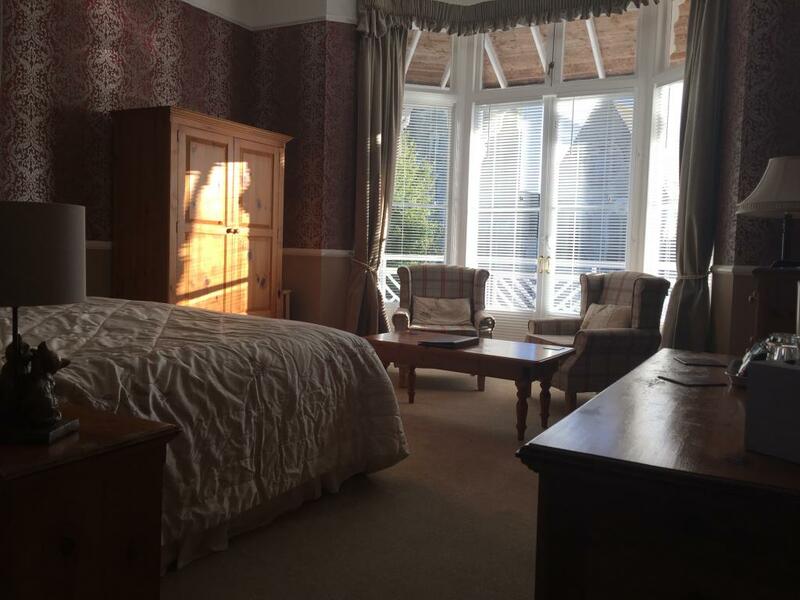 Our classic double en-suite room has a comfortable double bed, the room looks out over the quiet garden and pool area and benefits from the afternoon sun, the room has double aspect windows, it is equipped with a flat screen TV and tea and coffee making facilities and a safe. 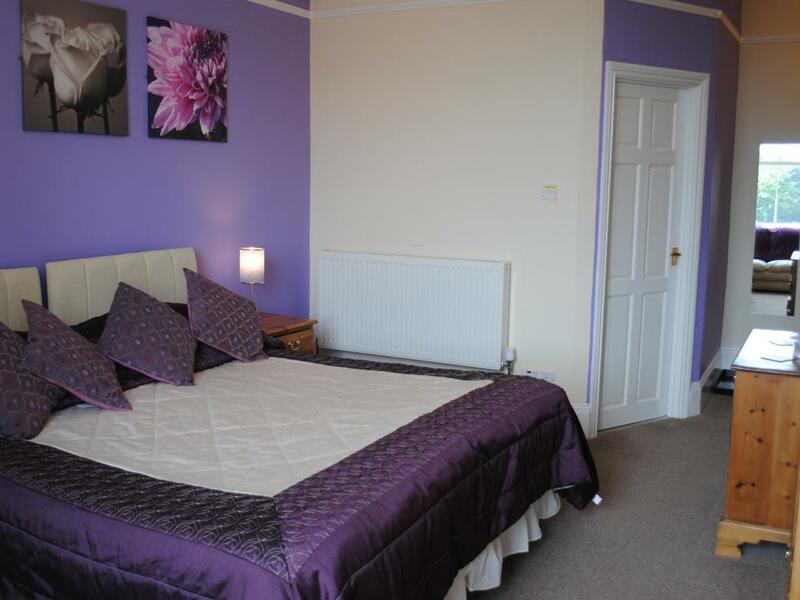 The en-suite has a bath/shower facility and comes with toiletries and large bath sheets. 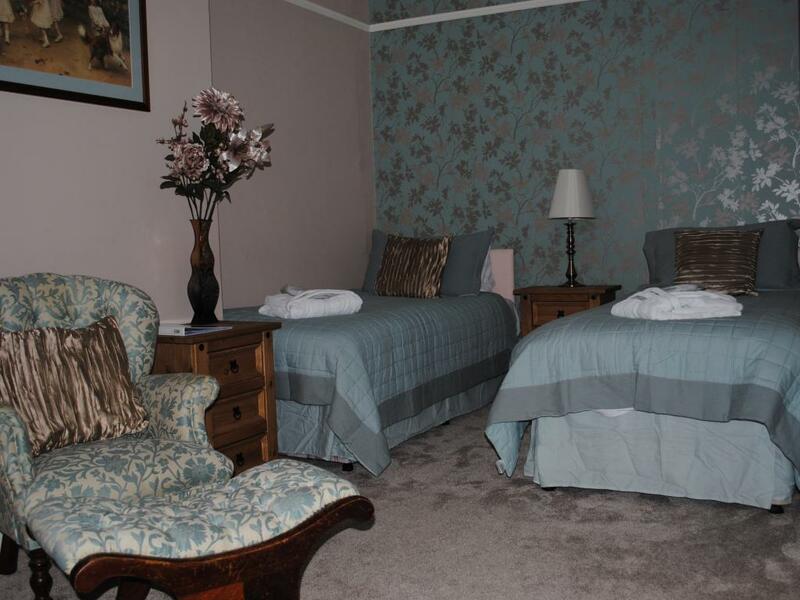 Room 6 is in a convenient location for the Dr Detox Cabin which we have in the hotel, which is complimentary for guest's enjoyment whilst you stay with us. Our Classic double en-suite room has a side aspect and has double glazed windows, and comes with a a comfortable double bed, flat screen TV and tea and coffee making facilities, the room also benefits from a safe. The small en-suite has a shower facility and comes with toiletries and large bath sheets. 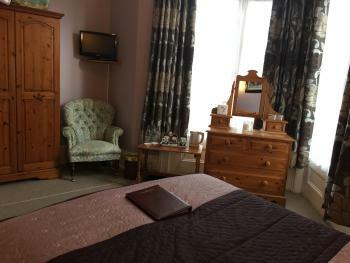 This double en-suite room looks out over our quiet garden and pool area has a comfortable double bed, flat screen TV and tea and coffee making facilities, the room also benefits from a safe. 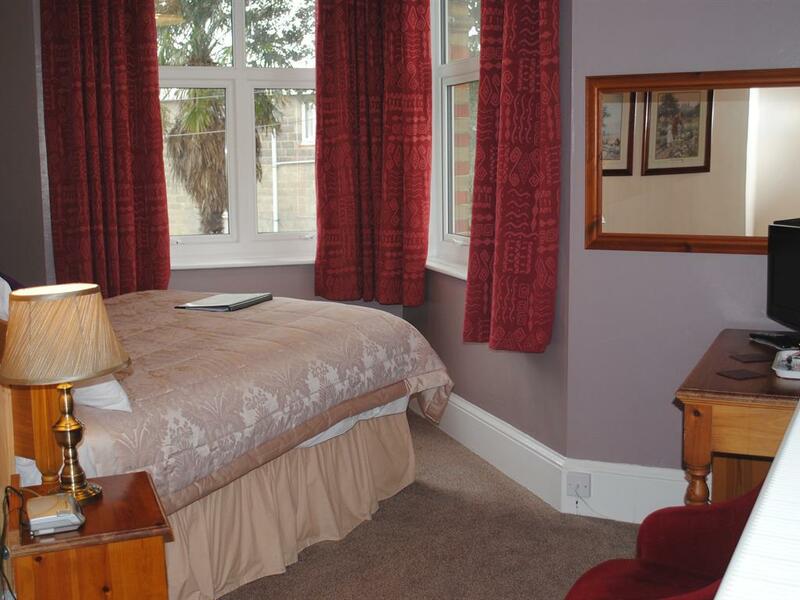 The small en-suite has a shower facility and comes with toiletries and large bath sheets. 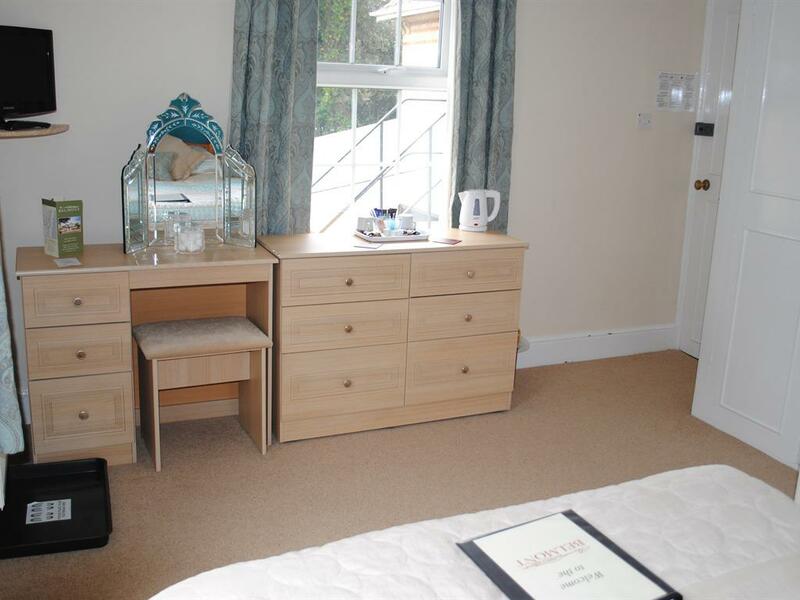 This newly refurbished double en-suite room is the only double that faces the front and has an outlook to the sea, it has a comfortable double bed, flat screen TV and tea and coffee making facilities, the room also benefits from a built in wardrobe and hosts a safe. The en-suite has a shower facility and comes with toiletries and large bath sheets. 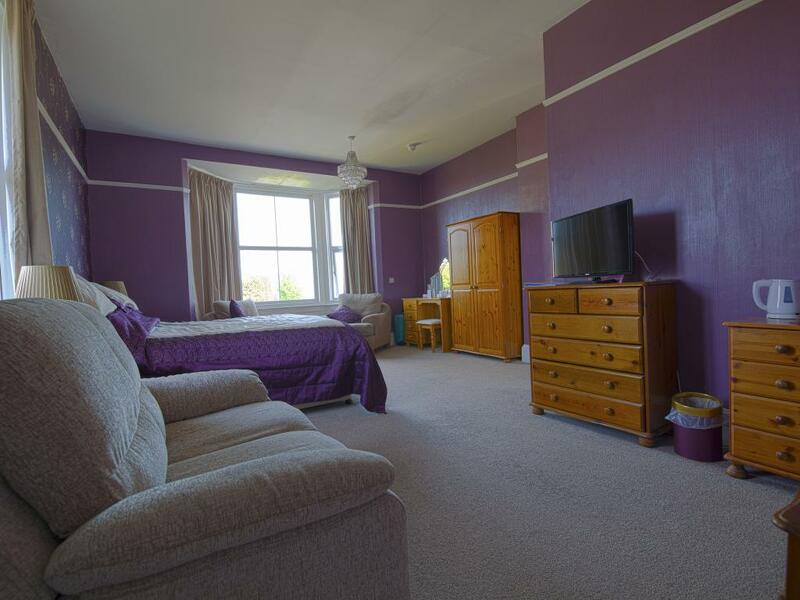 This Large Luxury sea facing double glazed en-suite room has a comfortable Super King size double bed which can be made into Twin beds, the room benefits with 32" flat screen TV and tea and coffee making facilities, the room also benefits from a safe and a 2 seater sofa. 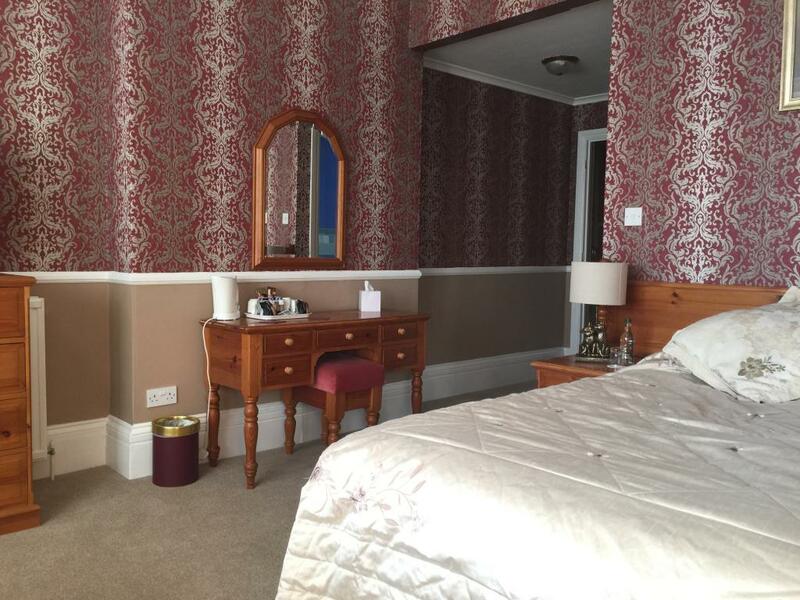 The large en-suite has a shower facility and comes with toiletries and large bath sheets. 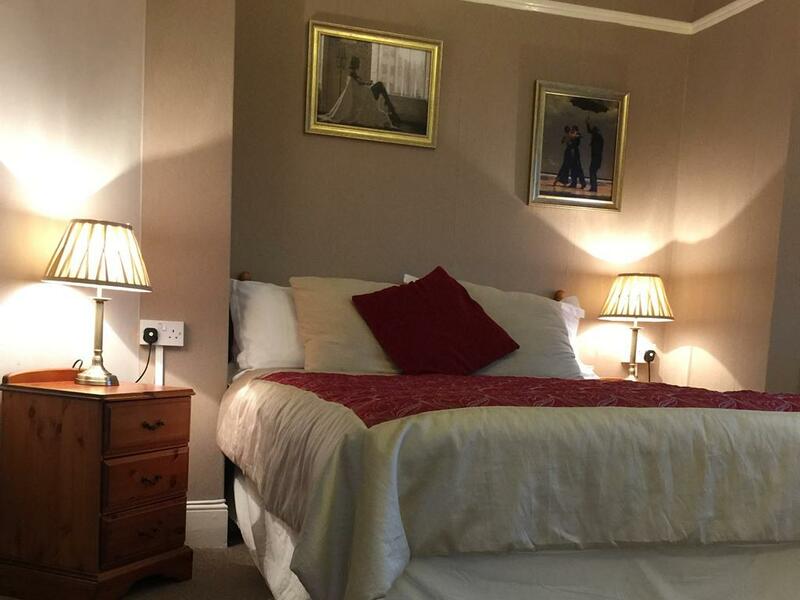 Our Luxury en-suite room has a comfortable Super King size double bed or can be made into Twin beds, the room benefits with 32" flat screen TV and tea and coffee making facilities, the room also benefits from a safe, 2 arm chairs. The en-suite has a bath with a overhead shower and comes with toiletries and large bath sheets. 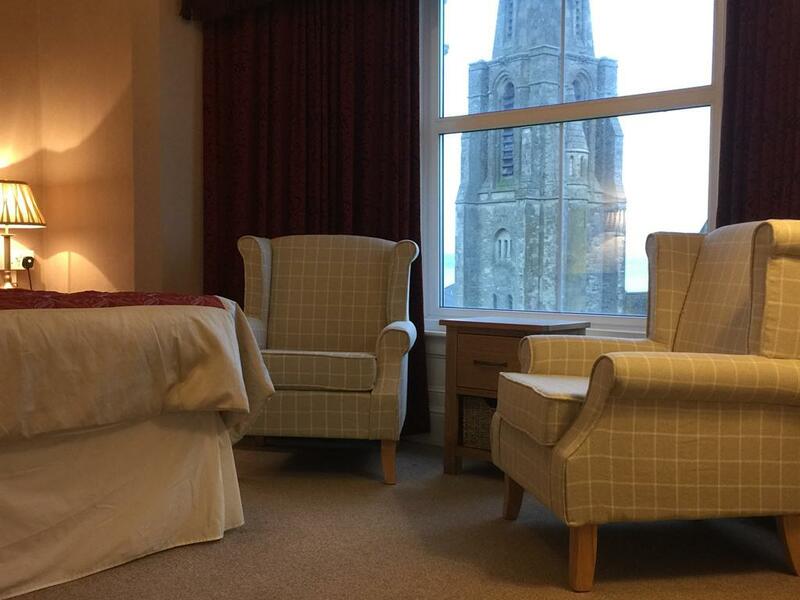 Room 20 benefits with direct access onto the veranda where you can sit and relax in the peaceful surroundings. This Quiet Classic double comes with a comfortable standard double bed, flat screen TV, Safe, Desk fan and tea and coffee making facilities which benefits from a lovely outlook over the garden and quiet pool area. This room is double glazed and has double aspect windows. 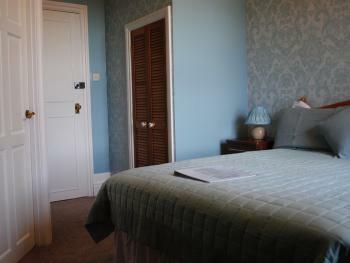 The room comes with an en-suite which has a Bath with a hand held shower attachment. 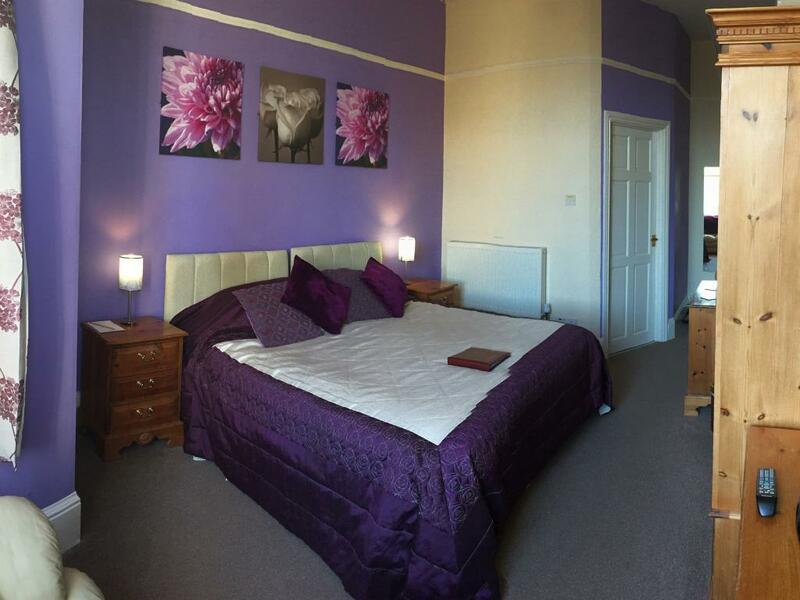 Room 2 comes with a standard 4'6" double bed, 2 Arm Chairs, flat screen TV and tea and coffee making facilities. 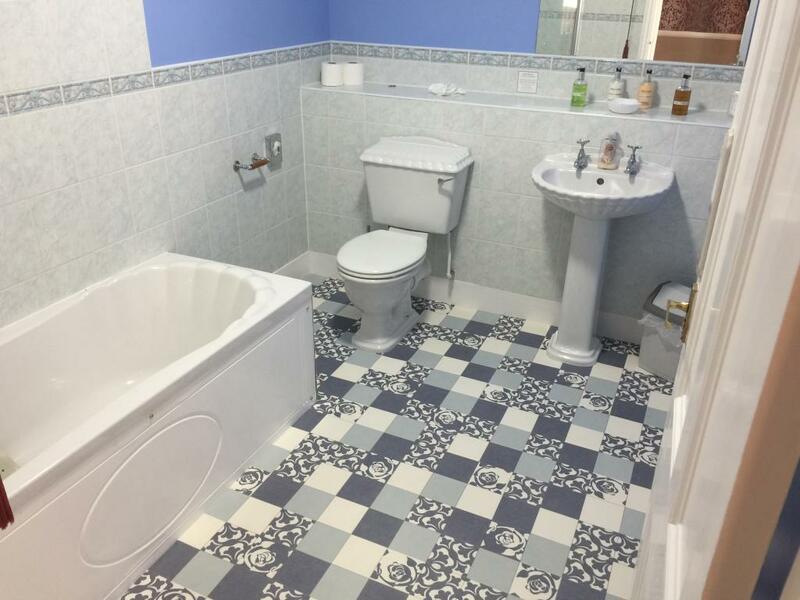 The en-suite comes with a bath. 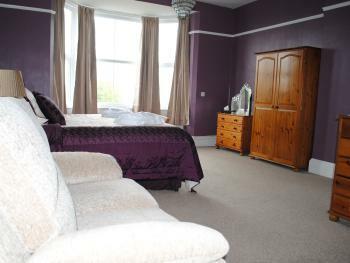 The Room benefits from having a separate changing room and has out standing views to Culver Downs and the Sussex coastline. 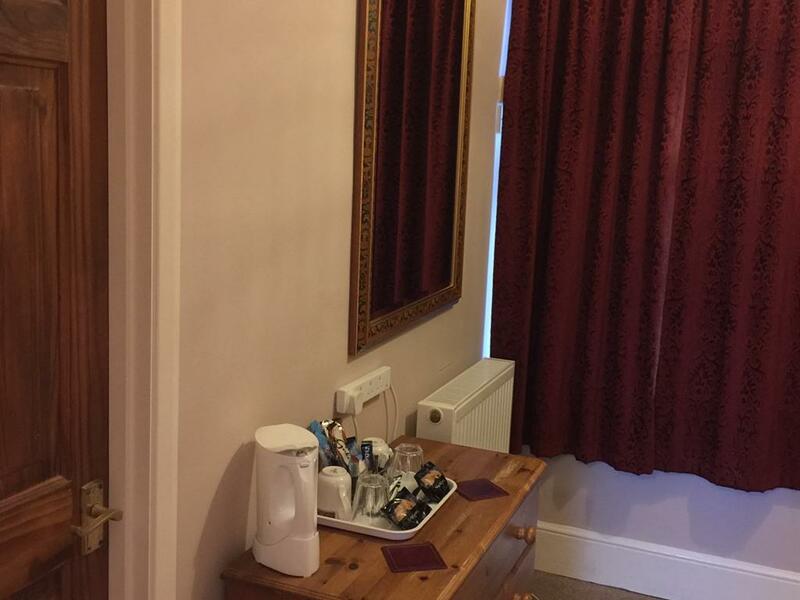 Please note this room is at the top of the Hotel and we do NOT have a lift. Room 19 comes with a comfortable bed, flat screen TV and tea and coffee making facilities and a safe. 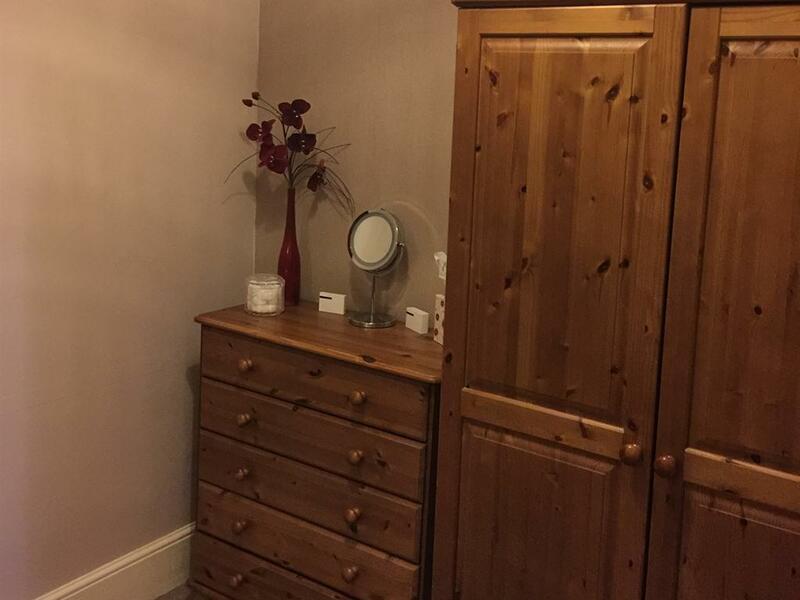 The en-suite has a corner shower . 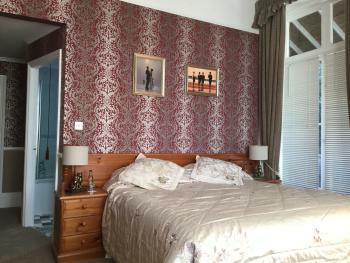 This room benefits with having direct access through to our rear garden and pool area. 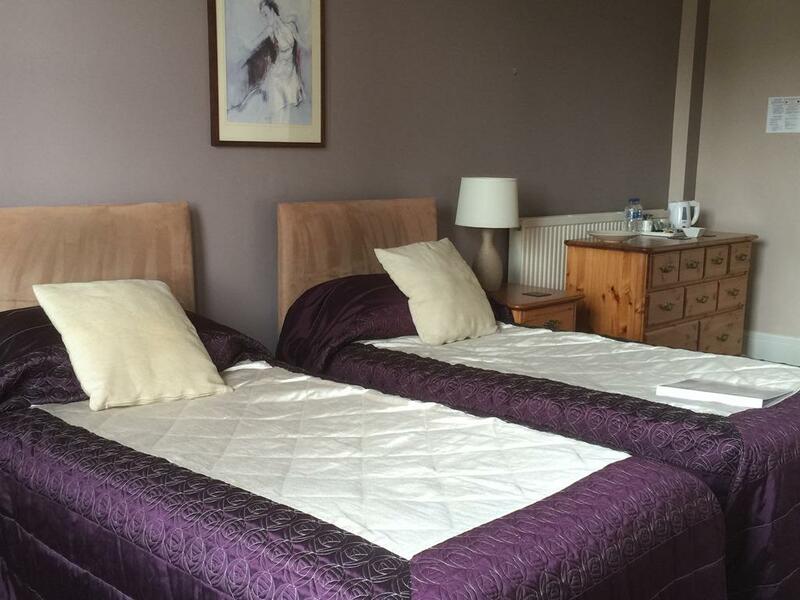 Our Family Luxury room comes with a Super King Double or Twin with an extra 3' fold out bed. 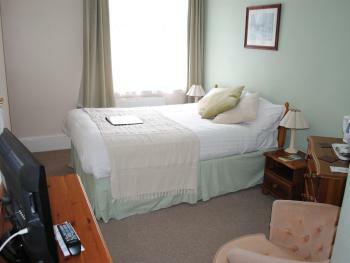 The room benefits from a sofa and 32" flat screen TV with free-view channels. 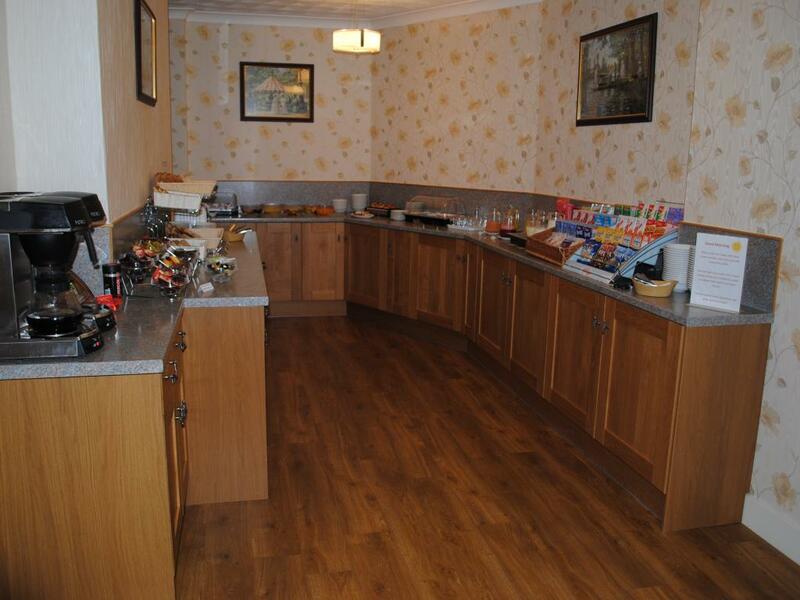 Also included is Tea and coffee making facilities, Iron & Board and safe. 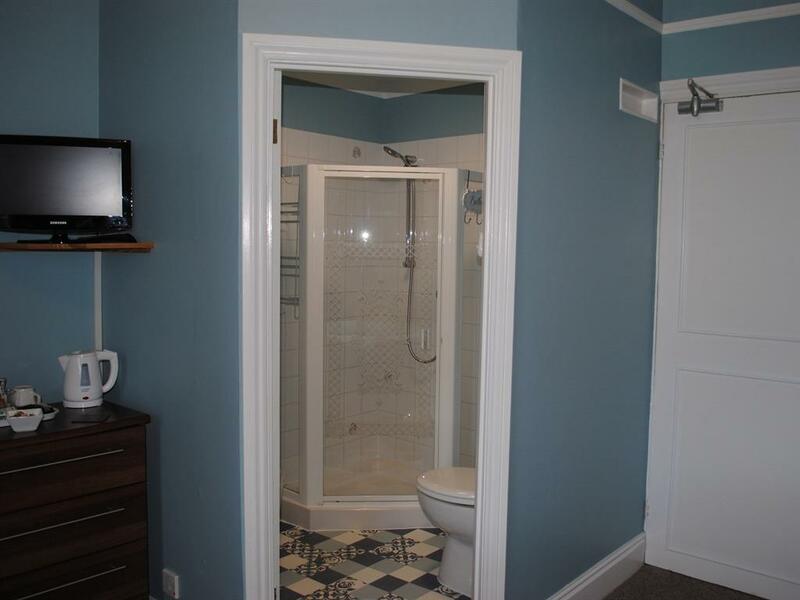 The en-suite comes with a bath with over head shower. Please note our MIN AGE 13 YEARS. Our Large New Luxury sea facing Suite has a comfortable Super King size double bed which can be made into Twin beds and can take an extra 3' fold down single bed (Children min age 13 yrs) both large windows are double glazed , the bay has the sea-view and the other is a side facing window, the room benefits with 32" flat screen TV and tea and coffee making facilities, safe, desk fan, Iron & Ironing board the room also benefits from a sofa and 2 arm chairs. 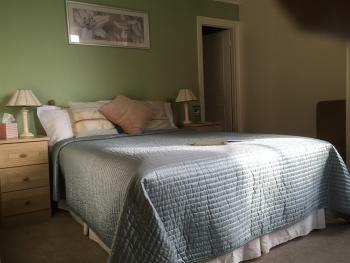 The en-suite has a bath with overhead shower facility and comes with toiletries and large bath sheets. 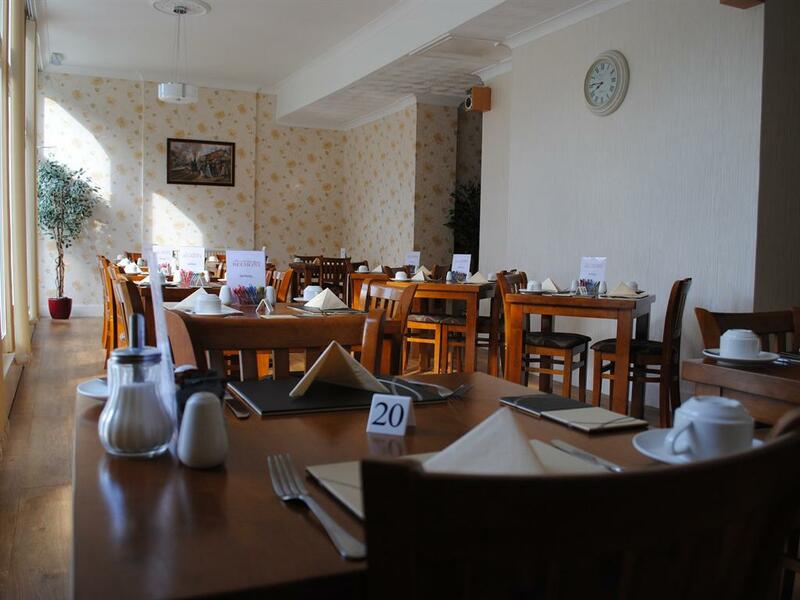 Still retaining a Victorian elegance and warmth, the Belmont Hotel & Restaurant has been tastefully furnished and renovated to offer you all the modern facilities of Classic and Luxury guest accommodation in elegant surroundings. Standing in mature grounds well back from the road behind Keats Green, the Belmont enjoys peace and privacy, yet is ideally located a short stroll to the picturesque thatched Old Village and wooded Shanklin Chine, beach and town centre. 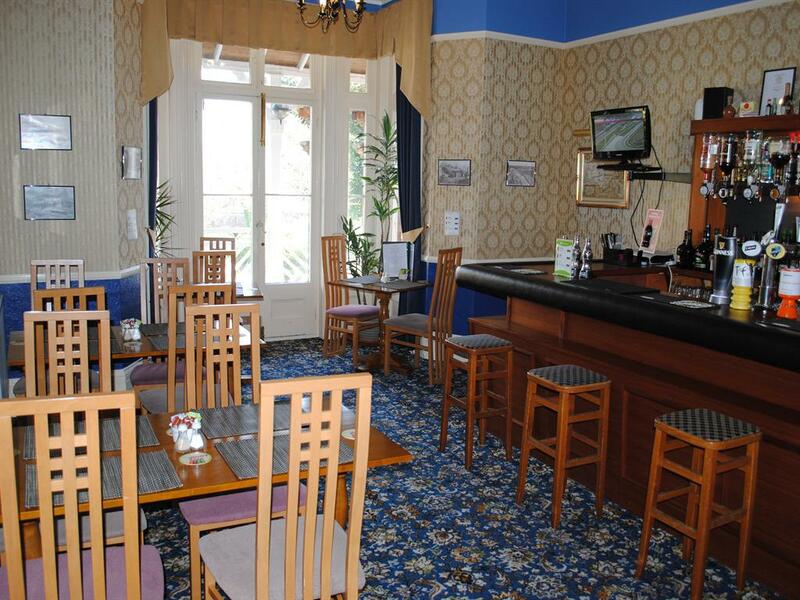 Our Continental and Full English Breakfast's will set you up for the day. The colonial-style veranda, spanning the front of the Belmont, is a delightful spot to settle down with a book or newspaper in the morning sun whilst imagining the grandeur of Victorian guests of past sitting in the same spot. On a warm evening guests gather to reminisce over their days adventures. 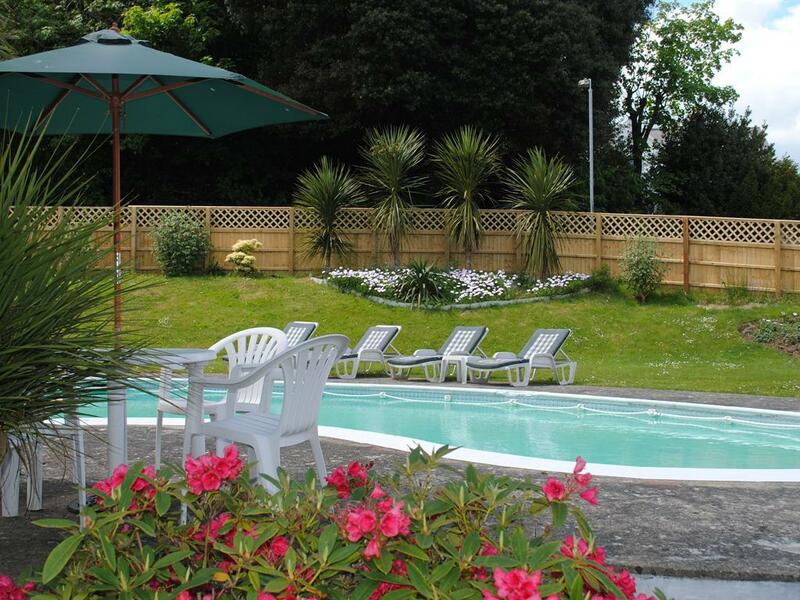 Relax in the suntrap garden and the heated outside pool, unwind from every day stresses, the garden benefits from the sun most of the day till early evening. 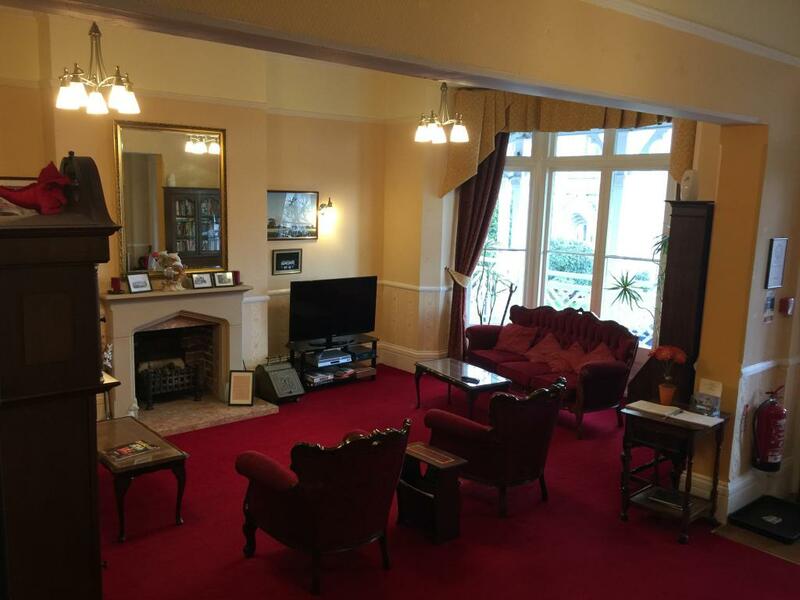 Being a Victorian building, our accommodation comes in all different shapes and sizes, adding extra character, unlike a standard chain hotel. We offer a choice of Classic double bedded rooms or our luxury rooms which are for those wanting that little bit of extra space, the large rooms with high ceilings come with super-king 6' doubles or twins. 2 of our luxury rooms can accommodate a 3' fold out bed for children above 13 years Spoil yourself on your luxury holiday on the Island and relax in the Dr Detox cabin. 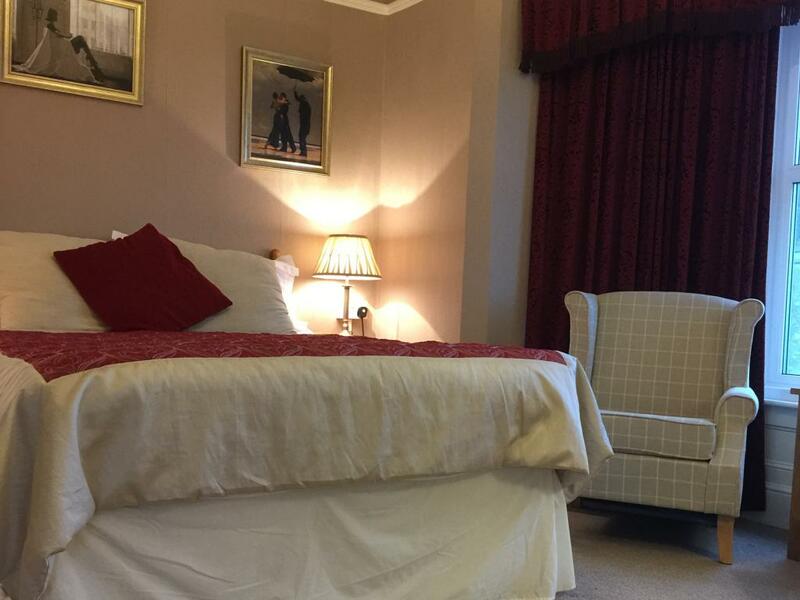 The Belmont offers a wide range of items that can be ordered prior to arrival, to make your stay just that little more special. Please be aware there are 14 steps from the car park in to the reception which has a hand rail up the middle. There is no lift in the Hotel. To get to The Belmont from any port via Newport / Arreton, first follow signs to Sandown. Ignore signs to Shanklin about 2 miles from Newport and again at the mini-roundabout in Apse Heath. In Lake turn right at the T junction, where the road is marked S'LIN (NOT Sandown). After a mile, go half left at the Five Ways traffic lights, signposted Ventnor. This is Queens Road. 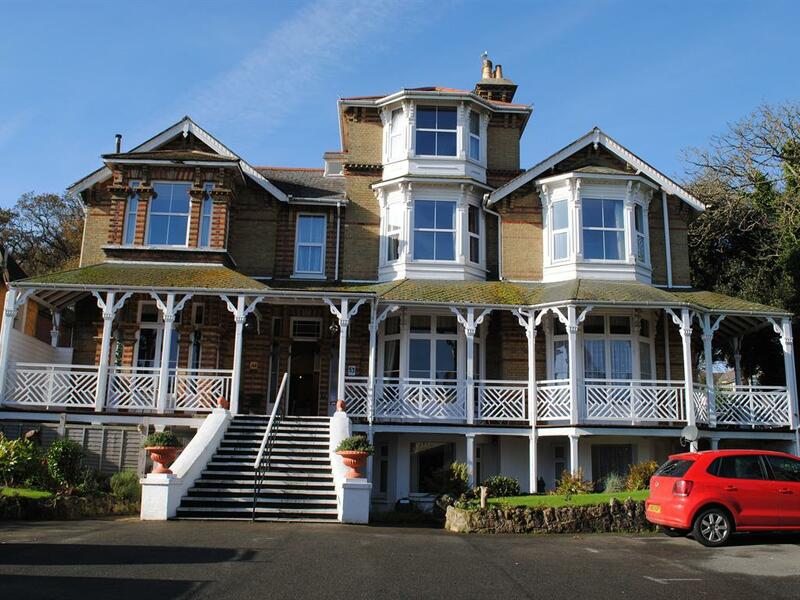 The Belmont Hotel is a quarter of a mile on the right, opposite St Saviour’s Church. To get to The Belmont from any port via Newport / Arreton, first follow signs to Sandown. Ignore signs to Shanklin about 2 miles from Newport and again at the mini-roundabout in Apse Heath. In Lake (9 miles from Newport) turn right at the T junction, where the road is marked S'LIN (NOT Sandown). After a mile, go half left at the Five Ways traffic lights, signposted Ventnor. This is Queens Road. 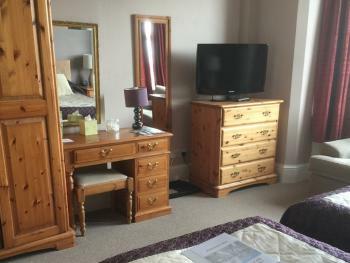 The Belmont Hotel is a quarter of a mile on the right, opposite St Saviour’s Church.